The Jungfrau Travel Pass - 6 days is valid for six consecutive days. Select your start date below. This pass entitles the holder to unlimited travel on the following routes. 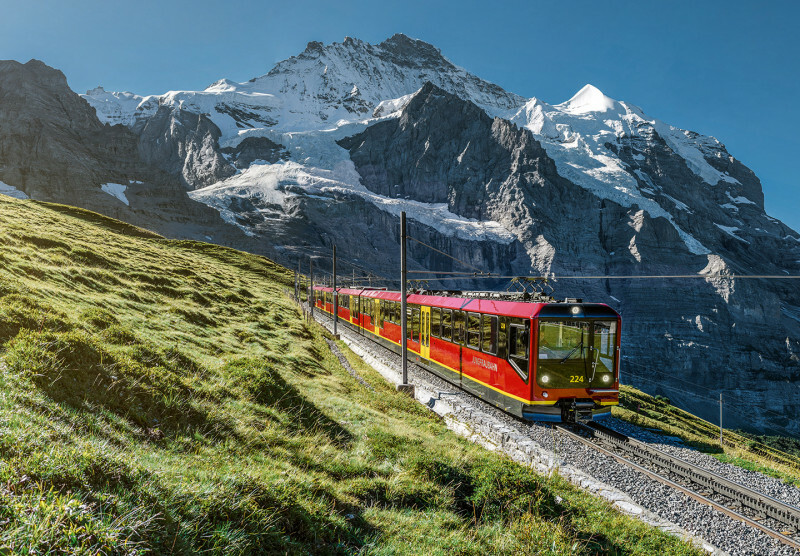 The Jungfrau Travel Pass is personal, non-refundable, & non-transferable and only valid for the six days from the selected date. 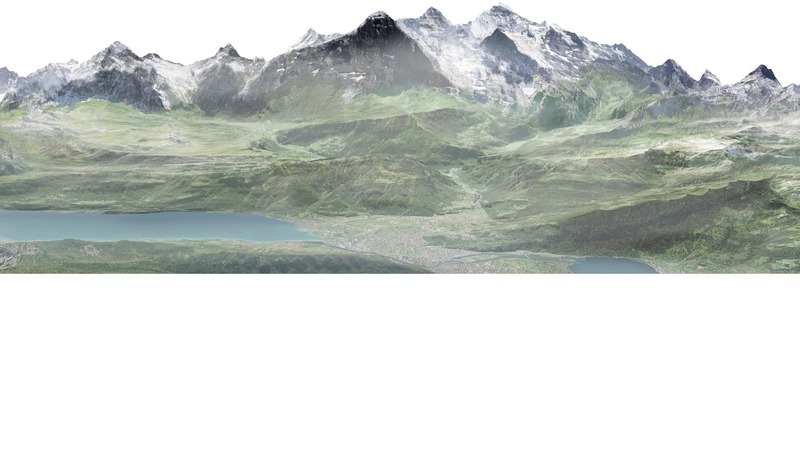 After successful booking, you can print your Jungfrau Travel Pass at any time as a PDF from your user account or add it to your wallet as a mobile ticket.